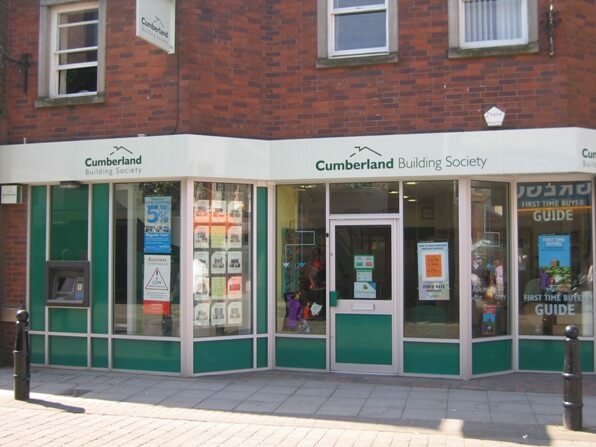 Located on the west coast of Cumbria, Workington boasts 2 Cumberland branches. This branch, on Pow Street in the town centre, is served by our friendly team and has offered a first class service to the local community over 30 years. The branch offers mortgages, current accounts and savings accounts to the people of Workington and the surrounding small towns and villages. 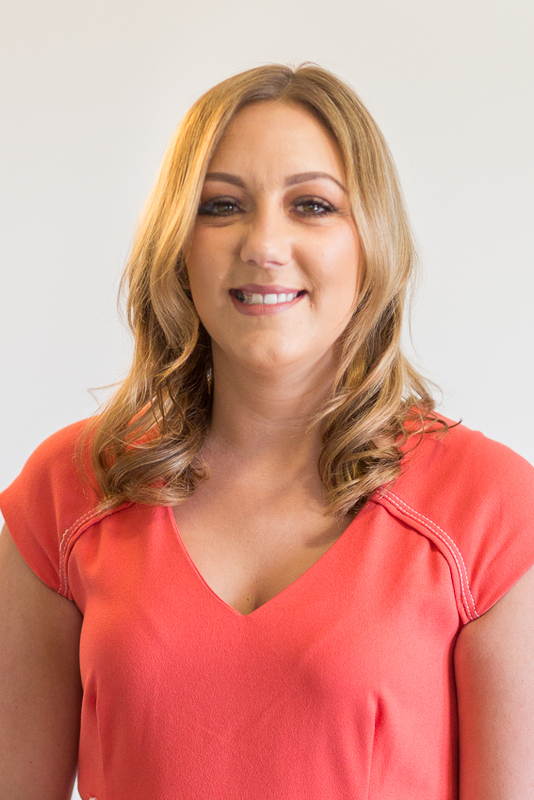 Local businesses, from guest houses to sole traders to retailers, can also receive advice on our business current accounts and arrange to meet one of our experienced, expert local lending managers to discuss our range of commercial mortgages.